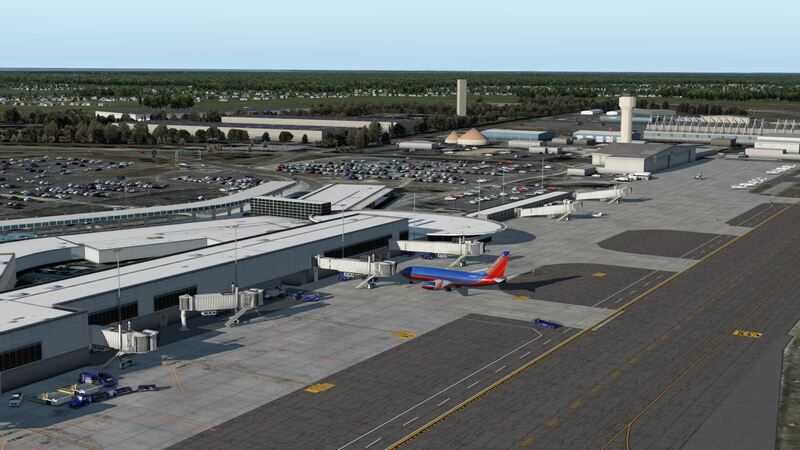 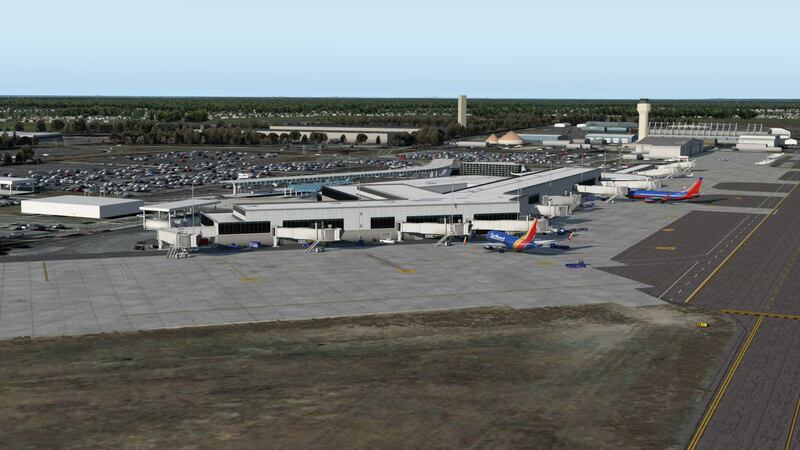 Our friends at Vertical Simulations have recently been making a name for themselves in the X-Plane scenery development scene, with another release coming today of the Long Island MacArthur Airport located in New York State, U.S.
Their current range is sceneries is composed of a variety of smaller American airports including Corpus Christi (KCRP), Eastern Iowa Airport (KCID) and Providence (KPVD). 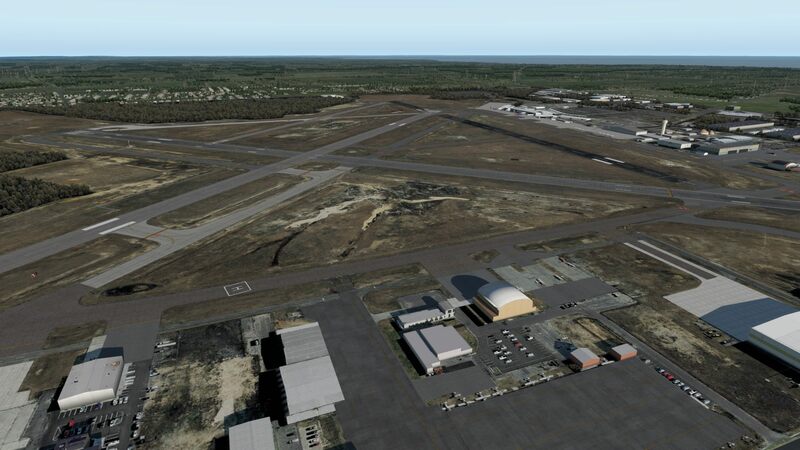 You can purchase Vertical Simulations Long Island MacArthur Airport for $20.00 over on their website. 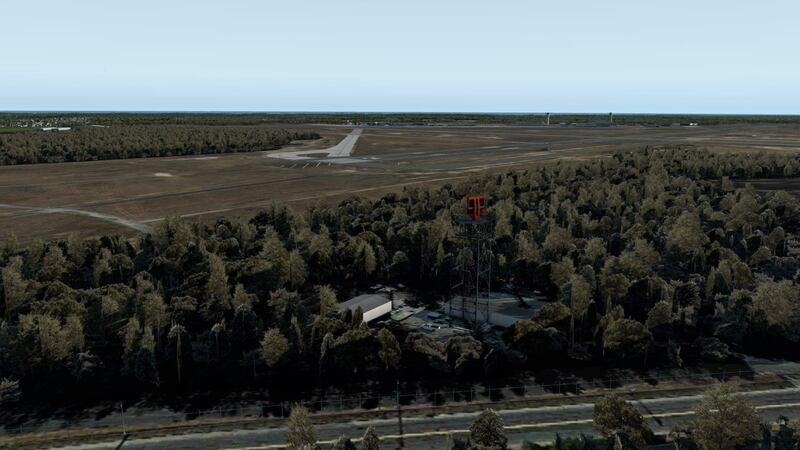 As a side-note, if you're looking for more American sceneries, Vertical are currently running a sale on a range of their current products. 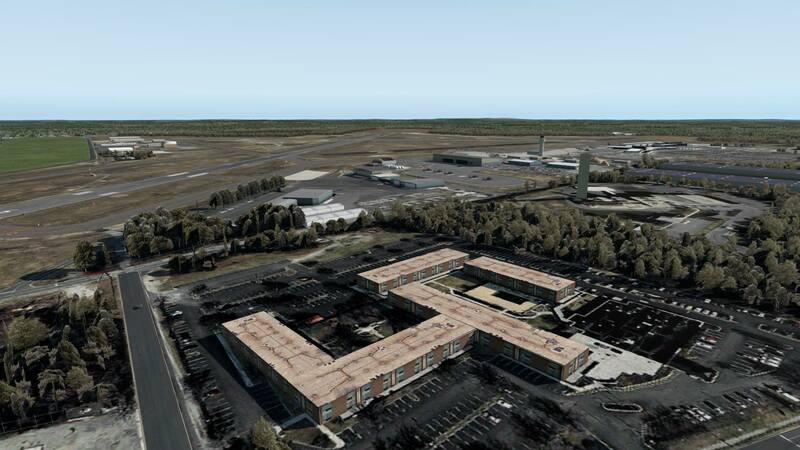 You can see their full range here.